Brent's Travels: How Much Cash? How much cash do you keep on hand? The picture above shows what I currently have in my wallet and pocket. It is not possible to go cashless on my travels but it is possible to use a small amount of cash on the total trip. I would have saved using a lot of cash if I had brought my checkbook. Campgrounds that only took cash would take checks, but I made a decision not to take a checkbook as I did last year. This would have greatly reduced my need for cash on the trip. There were a couple national parks like Death Valley that had s kiosk that took credit cards but that was the exception of all the national parks. Yosemite National Park took credit cards in the office too. If I would have planned better and booked my stays in advance I would have saved using cash even more. In any case you need to be prepared for spending up to $30.00 in exact cash. 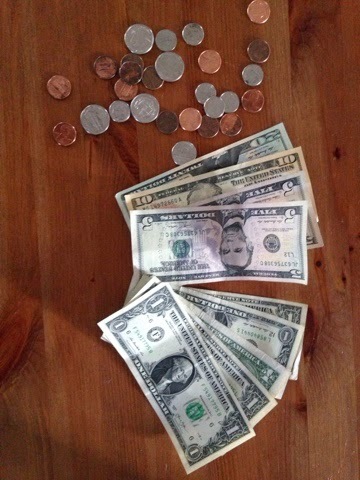 Like at the state Campground in Indiana that wanted $28 and change, I just gave them $29.00. Although I didn't feel it was worth it it was what it was. 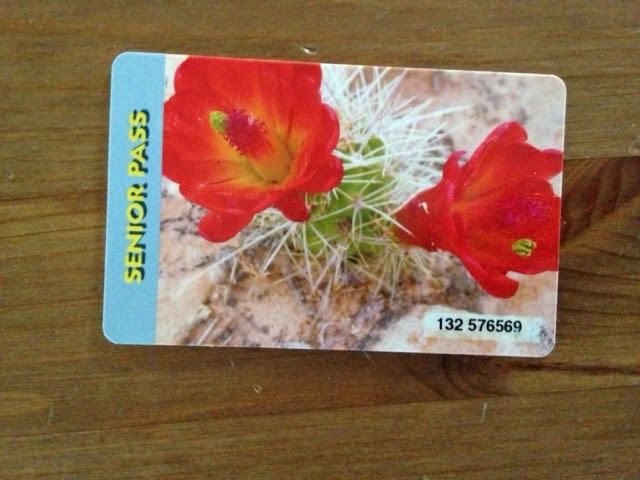 If your over 62 and a US citizen get a national park pass as you get into national parks, nationsl monuments, etc free. If not plan some cash here as they may not take credi cards or you may be able to write a check but I didn't ask. 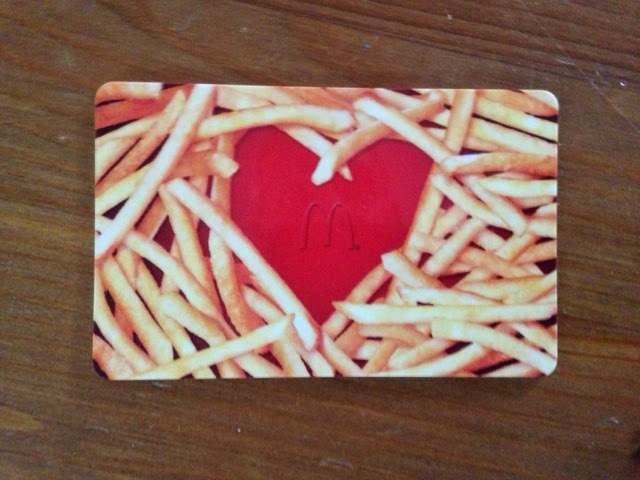 Brent & Manina gave me a McDonalds Arch Card to start my trip. This saved spending cash. I updated the card by adding $25.00 when I got low by charging the additional costs to my credit card. I still would buy my $1.00 unsweetened iced tea with a $20.00 bill to get and have change for the next camping stay that required cash. 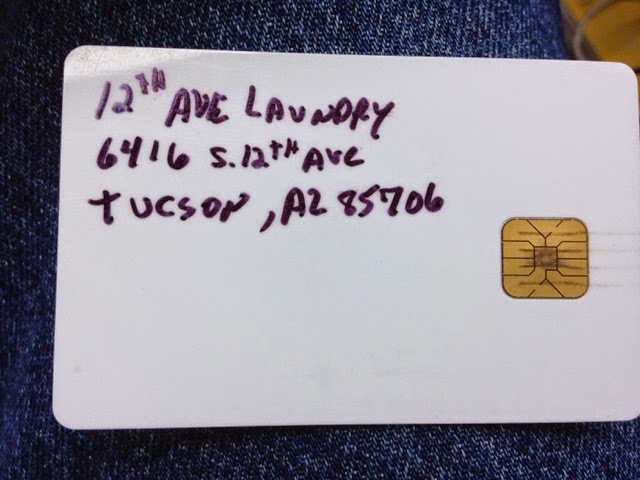 Laundromats varied with some using unique to their location RFID cards that could be recharged by either cash or credit card. Other locations were just credit cards or strictly cash. I carried detergent pods as they were easy to carry and cost less than buying detergent in the laundromat. If you plan to have $6.00 in cash for one medium load to wash and some dry cycles. I would wash all in one wash and split the dryers with one polyester and other cotton. I would wash my sleeping bag sheet and pillowcase each week with my clothing during the week as the laundromat is less crowded. 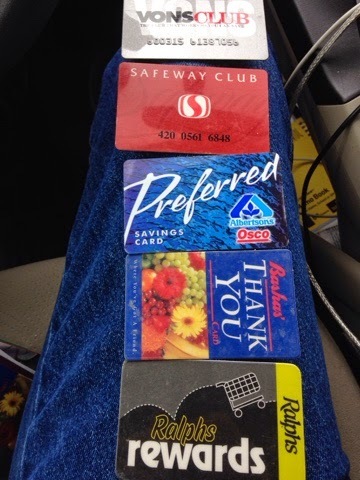 Most places when I chose to go out to eat took credit cards, but you need to be prepared for the few places that don't. Of course you need to plan on what happened to me Memphis where the network went down and I had to pay cash. On the other hand when my aunt took me out to eat in Wisconsin that night the sign on the door said cash only so she was short and I covered the rest until we got back to her house. I have a vehicle stash in case of an emergency hidden in the car but never a lot. I also kept my debit card in with my cash stash. Your stash should be no less than between $100.00 & $200.00 this way even if I lost my wallet I had a different credit/debit card & cash to keep my life moving forward. I had the luxury of having a safer blanket in having a son on either coast and friends or family along the way but never had to use it. Some parking meters take credit cards now and parking lots generally take credit. You should carry a small container with $10.00 of quarters for parking. 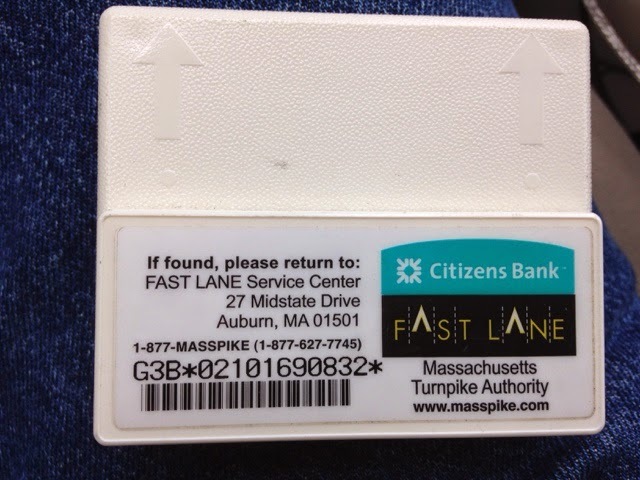 Some parking lots have a fixed fee where they only take cash too. It's tough to turnaround in the garage once you are in line. Plan to have your cash ready. If driving across the country get an EZPass if on the east coast out to Illinois for toll roads and get a SunPass for Florida and let's hope we can use EZPass in the future there. Even if you have these passes have cash ready for the rare chance you go to a tool that only takes cash. 100% of my gas was put on credit card. If you run out of gas and you don't have roadside assistance plan on paying cash for your gas if it is delivered. 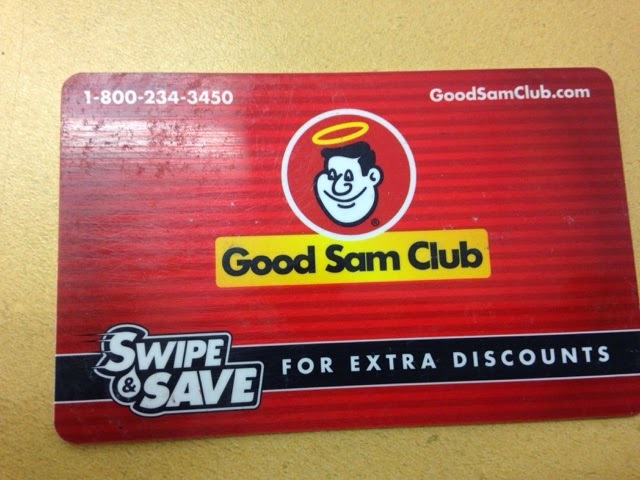 I got the Good Sam Card last year for camping but more for the $.03 off each gallon of fuel I buy at Pilot or a Flying-J truck stops. I had one accident I got towed but could have pulled my spare out but I was in a bad spot and I doubt the PD would have accepted the delay in doing it myself. I have AAA with long distance towing. It was nice having it and getting out of the intersection ASAP and delivered to the Toyota Dealer for quick repairs. 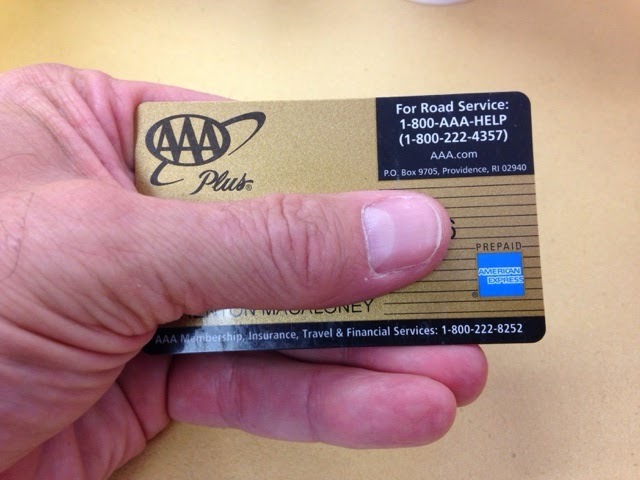 If no roadside assistance plan then you should plan for your emergency fund to be at least $300.00 more. The Movie Theaters all took credit card but some open air events may take cash only to get in and for food once you are inside. There were some vendors at outside craft events that didn't take credit cards so you my have to go back to the car for some stash money and make your purchase. I did go to Walmart for groceries a lot but also went to many other stores. From my travels I have many shopping cards from stores and thus saves money on specials. If you go to a store and don't have a card get one as it is worth it. Remember to replenish your stash and not put it off as you never know what will happen.